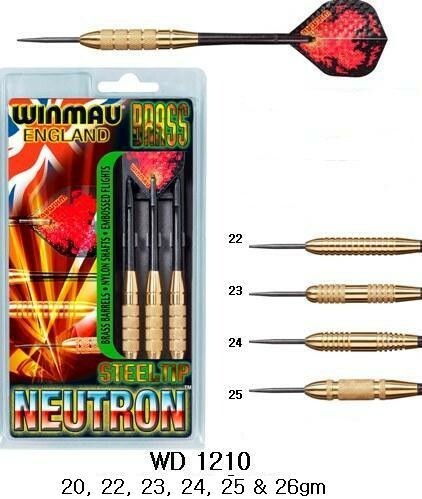 Explosive arrows every time you visit the oche. 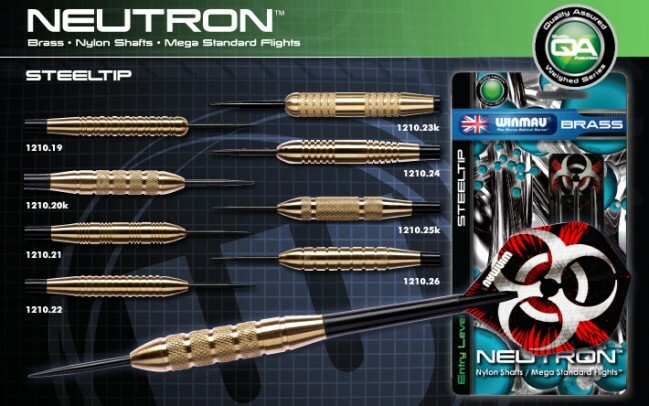 Superbly engineered barrels designed to provide sustained consistency to your throw. 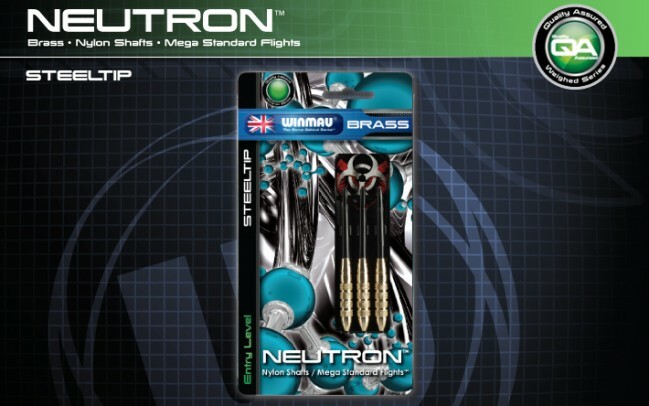 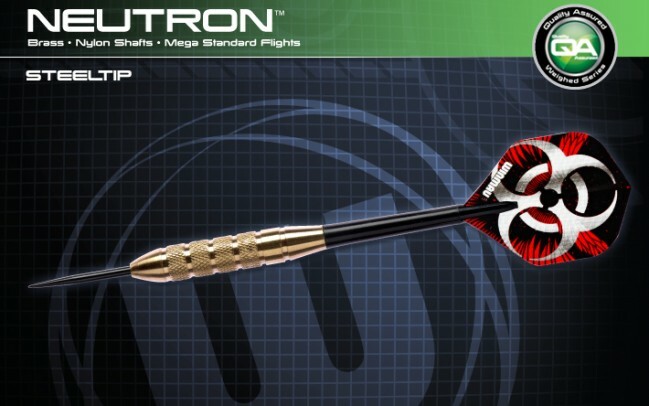 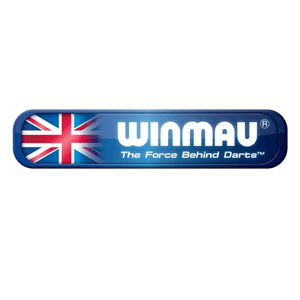 A comprehensive selection of popular styles and weights means this is one dart that is well suited to the entry level player - simply atomic!